Updated Addresses and Phone Numbers. If you have moved, have a new phone number or email; call the hall to update the contact information we have on file for you!! 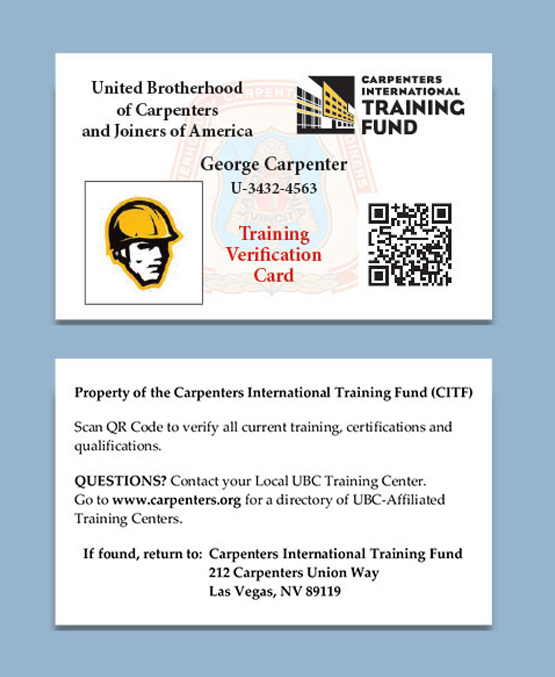 Your TVC card can show when your dues are paid through to as well as verify your current training certifications. Opt-in for Training Notifications! Click the link to read about TVC Card! 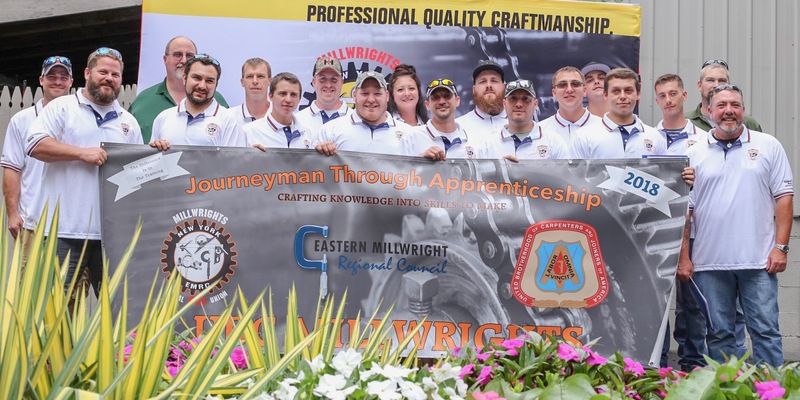 Probably one of the most important certs you'll hold as millwright. Check the expiration date. You have one year from the date of expiration to refresh your card. With an app installed on your smartphone, you can scan your TVC card and view all off your training, check expiration dates, view cards and certificates and see classes that you are enrolled in. Resume Examples: Please check them out! Attention Members: Please take some time to look at these resumes! Please submit a resume to the Union Hall so we can have one on file. If there are any questions please call the local.